The ΩZ Panel is an innovative material of great quality, a product of the expertise, experience and innovation that is characteristic of the Omega Zeta Corporation. The ΩZ Panel has become a canvas for architects and designers the whole world over, who want to use a new, efficient and ecological product in their projects that will remain attractive and unchanged over time. 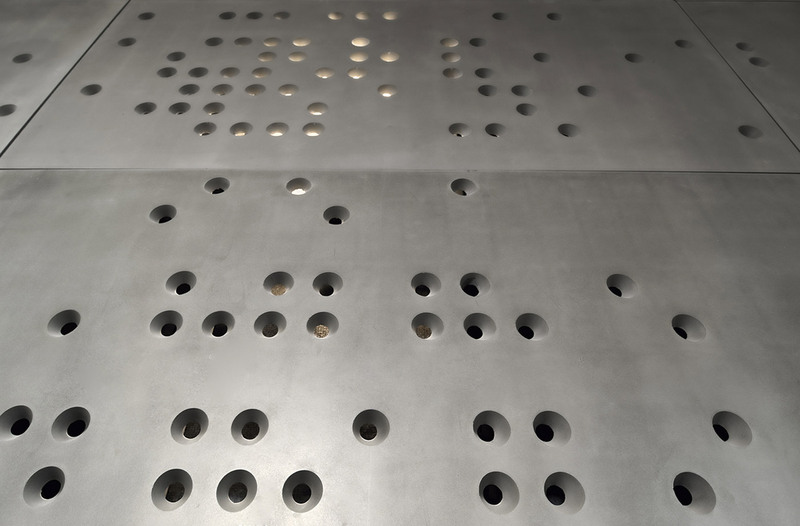 The ΩZ Panel is a high-resistance micro-mortar panel, with pre-stressed bi-directional armour. 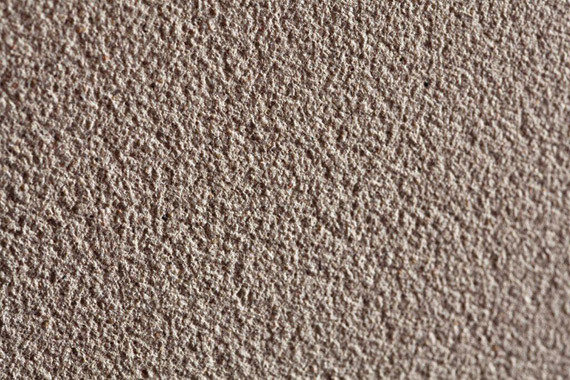 It is a light-weight material that is 100% impermeable with high mechanical strength, and high resistance to fire (A-1). The ΩZ Panel stands out because it is versatile, modular, resistant, customisable, totally recyclable and maintenance-free. The ΩZ Panel has functional electrophotonic properties, doting it with specific characteristics, making them anti-bacterial, fireproof, and giving them high tensile strength, among other things. Its use in a building allows considerable savings in terms of energy and unique environmental protection. 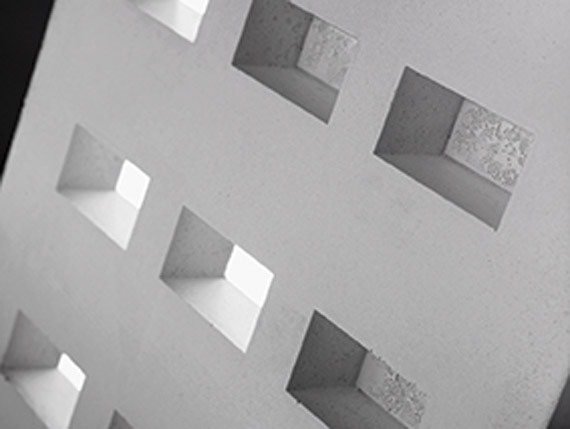 The panel’s design is based on the technology and the construction process developed by Circa Omega Zeta, and its application, both in dry works and in traditional construction, offers advantages in industrialised building works. 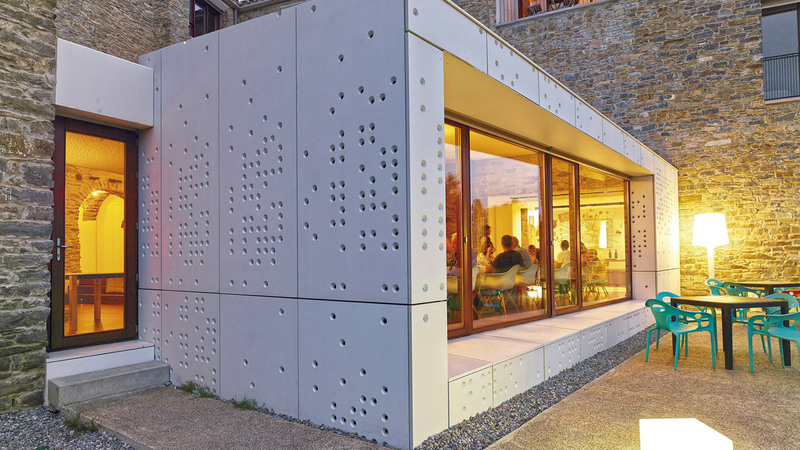 The ΩZ Panel and its comprehensive construction solution allows up to 100% of savings to be made in terms of energy and allows the building to power itself using just 8% from other sources. 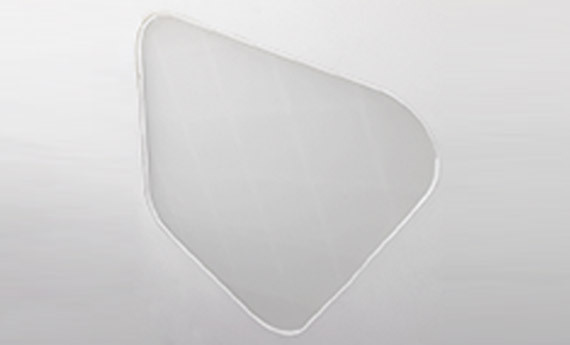 The ΩZ Panel has a series of features that give it an advantage when used in construction, over other materials. Furthermore, one of the greatest advantages is the savings in metres SQUARED of floor space in constructions (of up to 15 cm) when compared to traditional building systems. What’s more, the ΩZ Panel is easily adapted to any system. 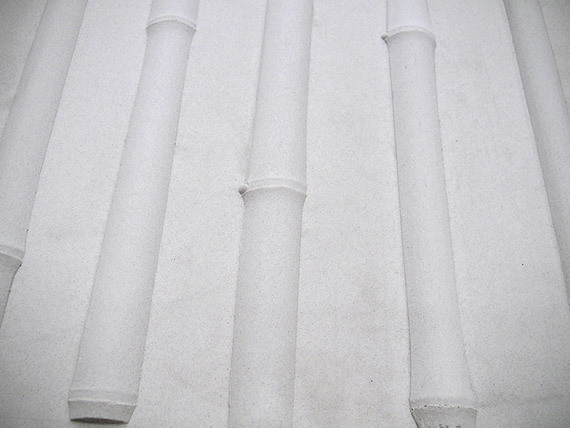 High level of thermal and acoustic insulation. 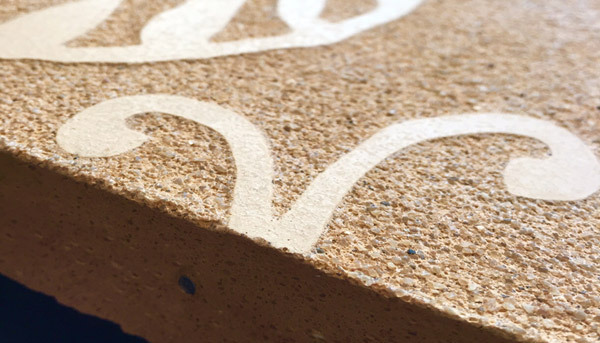 Faster on-site construction than traditional materials. Combinable with all types of structures, systems and materials. Condensation and damp free with the ventilated façade system. Height extensions to buildings (mountings). Panels can be cut to size on site. 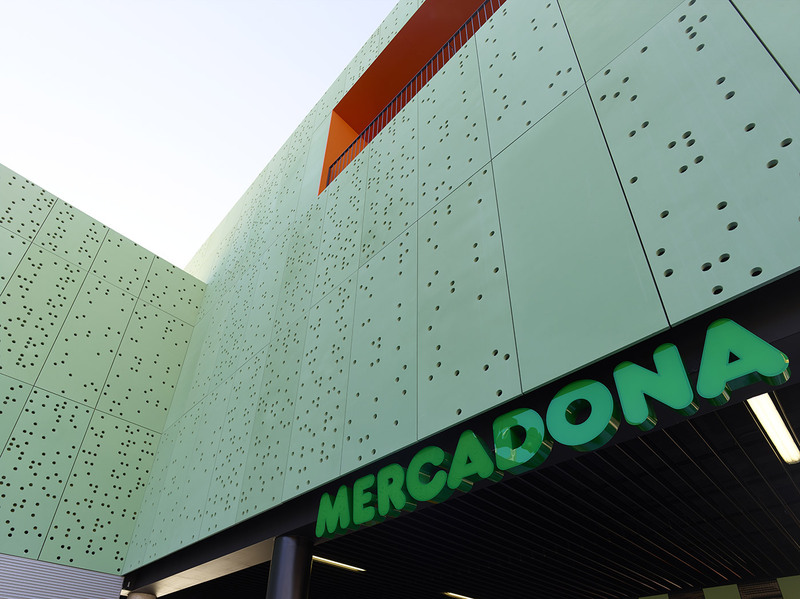 Façade cladding that absorbs structural movements due to subsidence or overload. Façade cladding separate from interior cladding, insulation and general installations. 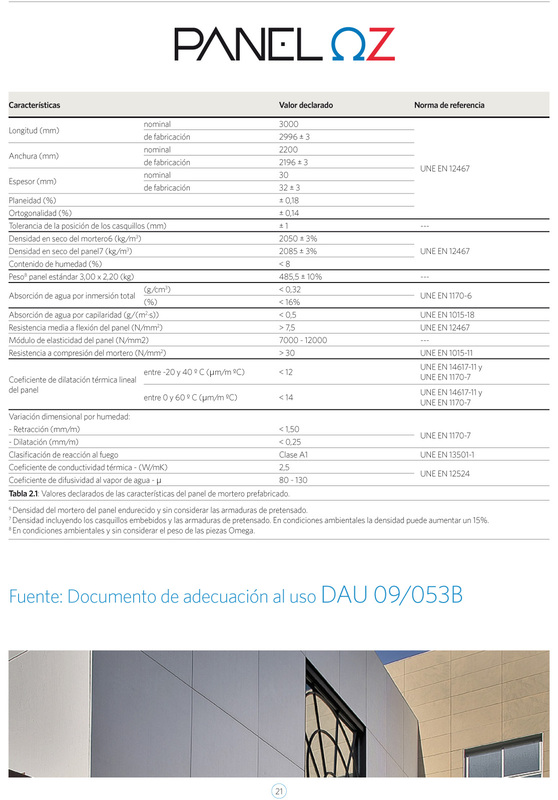 Allows the façade to be adapted to convert it into a ventilated façade without inconveniences on the interior. Meets industrialisation, lightweight and economy criteria. 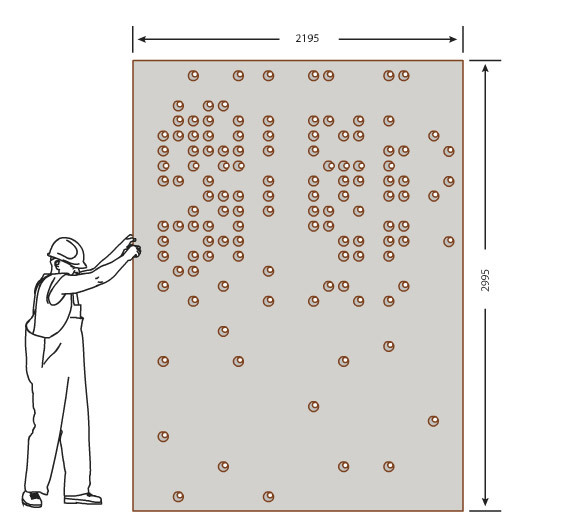 High resistance to impacts means that it can be installed on the ground floor. Reduces the weight of the structure by 30%. Ideal for new automated domestic systems. High resistance against seismic activity and strong tornadoes. The ΩZ is available in ten basic colours. 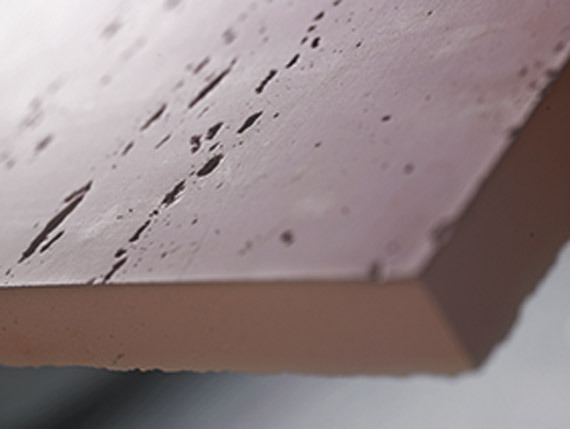 The ΩZ Panel it can be coated with a highly specialised mineral sol-silicated-based treatment for façades, and given a photocatalytic effect, that also provides total panel protection and helps to reduce air contaminants (nitrogen oxides). 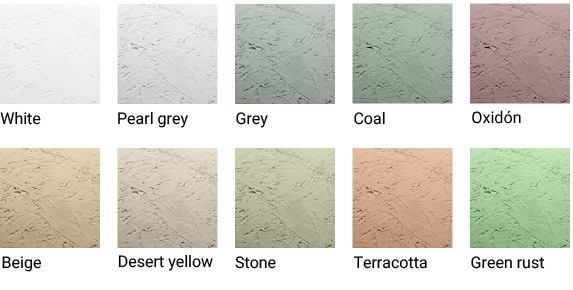 The panels are mass coloured, which ensures the product has a great quality finish and its appearance remains optimal for the entire of its useful lifetime. 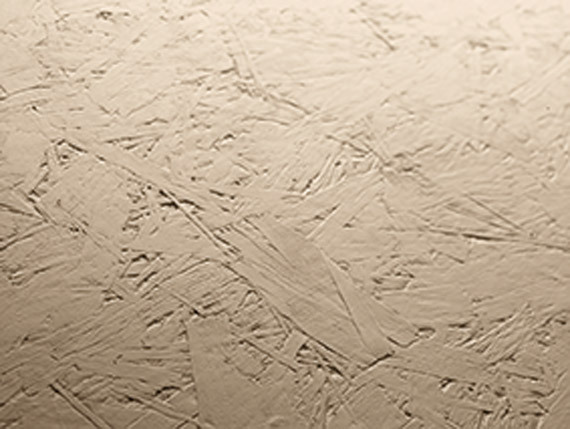 THE SOL-SILICATE TREATMENT guarantees the conservation of the panel’s colour for the entirety of its useful life, without fading. 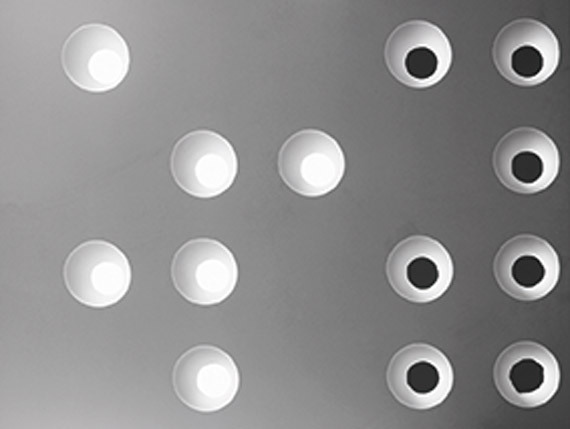 The ΩZ Panel is 100% natural and therefore subject to slight variations in clolur. 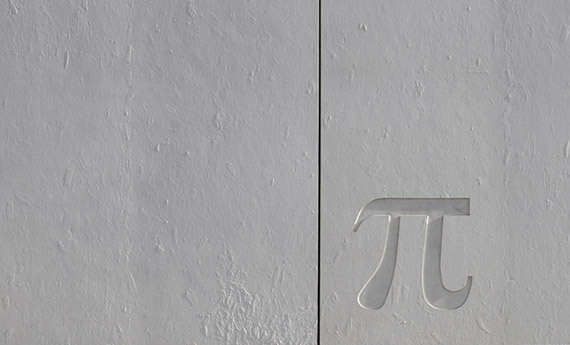 Treated with silicate glaze, wich allows the Panel’s beauty to be appreciated with greater uniformity. 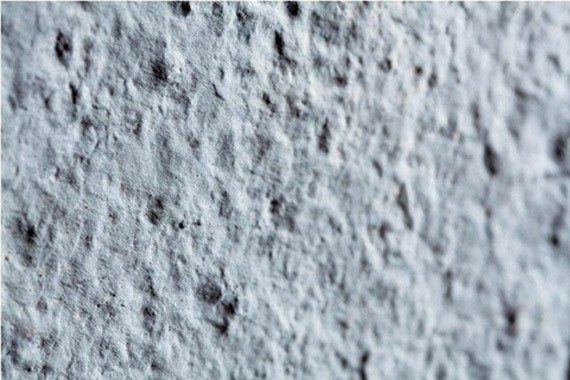 Coating with silicate treatment, from a base of inorganic pigments that undergo a chemical reaction with the mortar, giving it almost unlimited longevity. 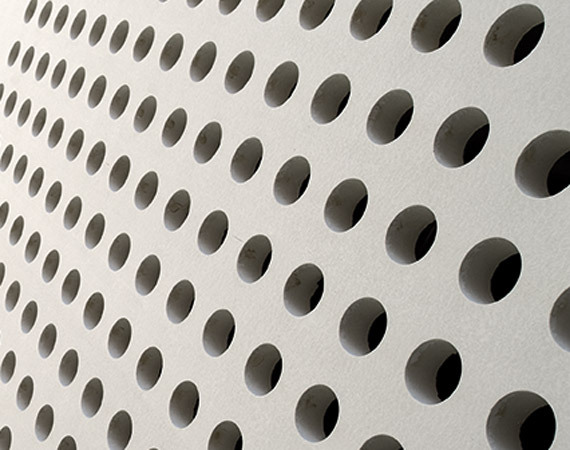 To ensure that it adapts to any type of construction, the ΩZ Panel is available in a wide range of textures, developed by CIRCA in collaboration with architects and great designers from all around the world. 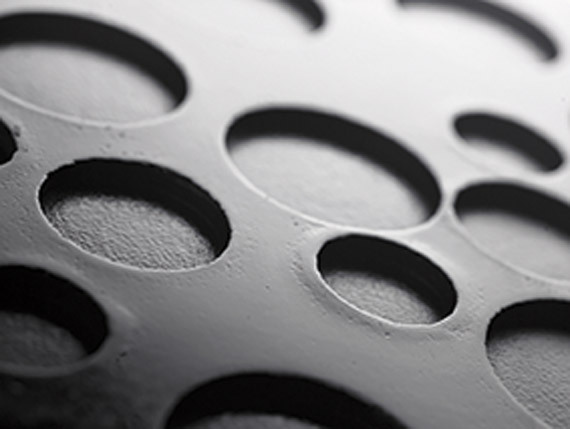 For special requirements, the CIRCA team can develop customised textures for their clients, such as punched, with glass-filled perforations, engraved, acid-etched allowing the inclusion of photographs on the panel, among others.